Wide mouth oblongs offer a wide mouth for easy filling. The unique shape is ideal for shelf storage. 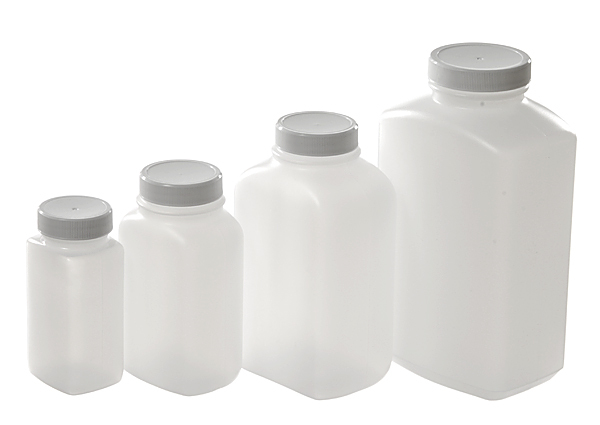 These HDPE oblongs include a white polypropylene cap. 2 oz. through 32 oz. available in natural.